ndieCade Europe was designed to bring visibility to and facilitate the production of new works within the emerging independent game movement with a focus on the European scenes, but not limited to it. 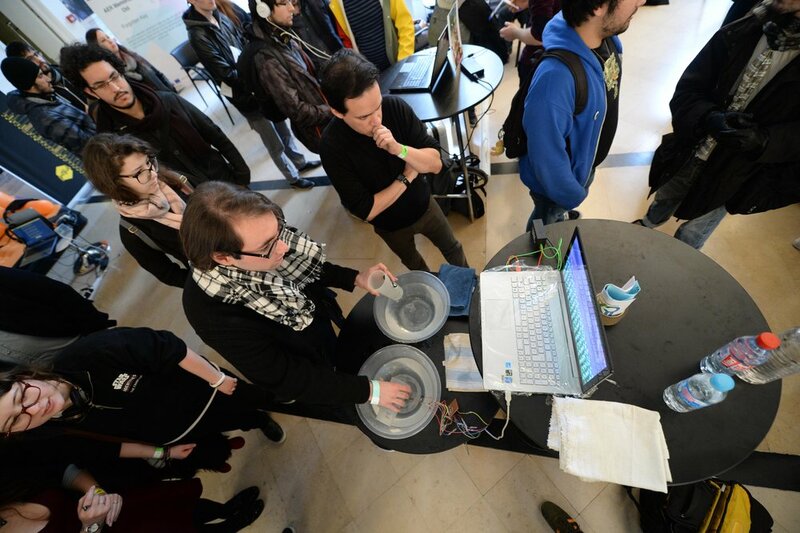 This two days festival were dedicated to the independent game developers and their audience. The program includes diverse range of talks, workshops and performances, multiple exhibits of games, including the "Show & Tell" showcase where developers can bring their games and show it to the audience for a limited time. My role on the festival was focused on content, curation and organisation. 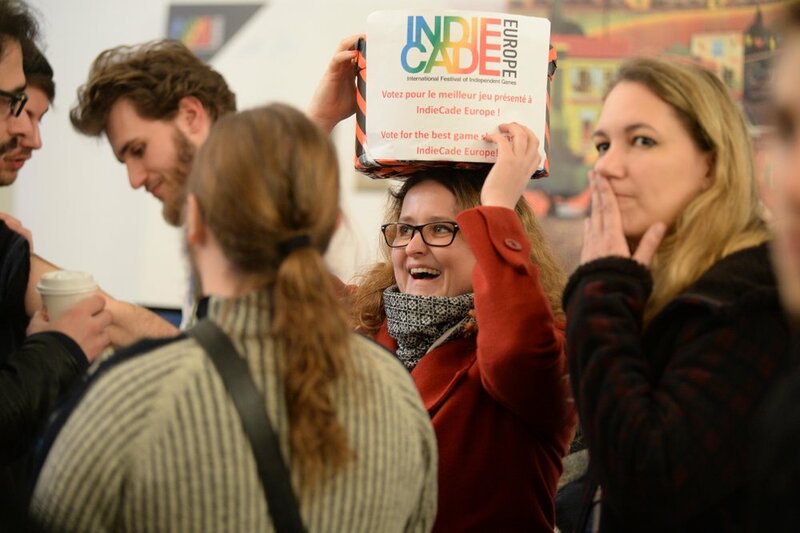 The first edition of IndieCade Europe happened in Paris on November 18-19th, 2016. 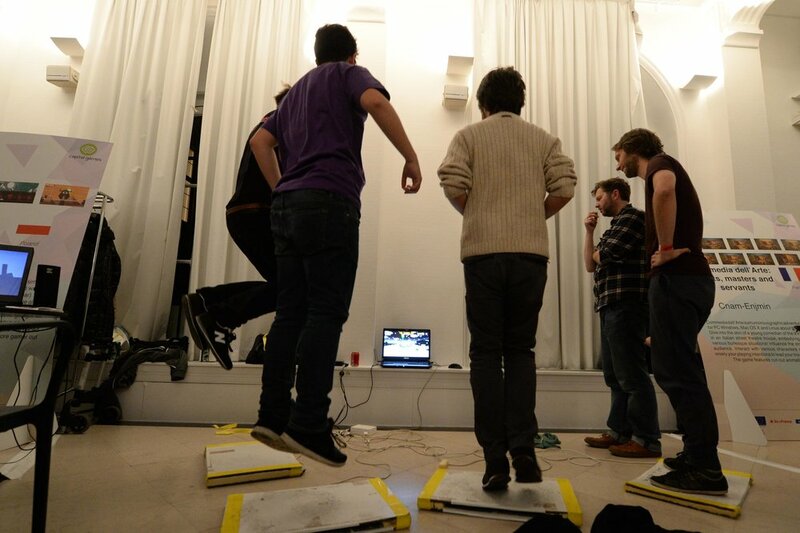 The second edition of IndieCade Europe happened in Paris on October 30-31th, 2017. Images from 2016 shot by Scott Chamberlin . All rights reserved.